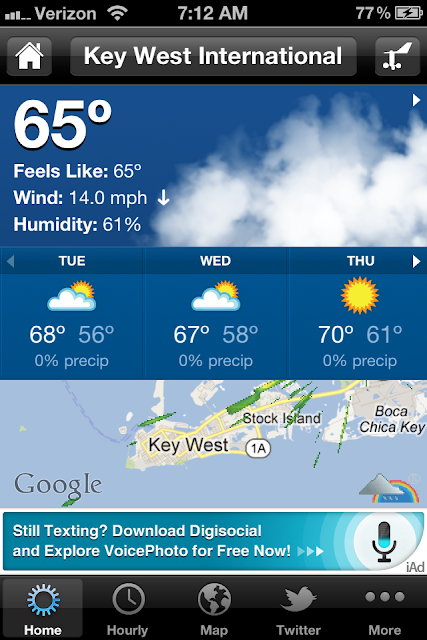 It's a cold and windy next few days in the Keys. Goodbye tarpon, it was fun while you were here. See you next week.